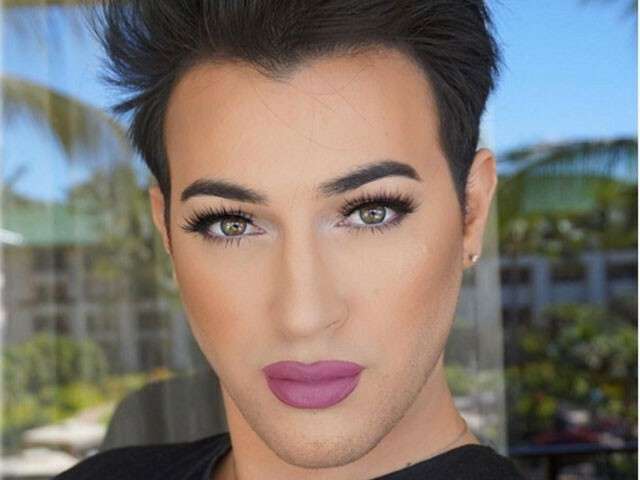 Male Makeup is seen with a lot of prejudice and even seems a bit strange, but there is this view that man cannot wear makeup. Times change, and today it’s allowed also to do every effort necessary to improve your visual. 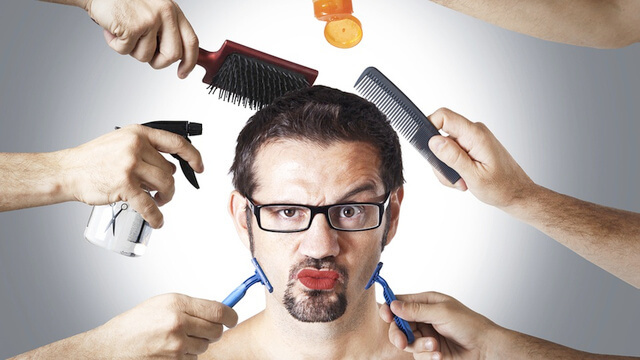 Some men to do the makeup, but ashamed of taking over, now on we hope that this subject is no longer taboo. Cleaning: always Use the SOAP right for your skin type and before makeup wash your face in cold water, so the pores are more closed. Protection: Never let pass the sunscreen even if you do not want to use makeup. 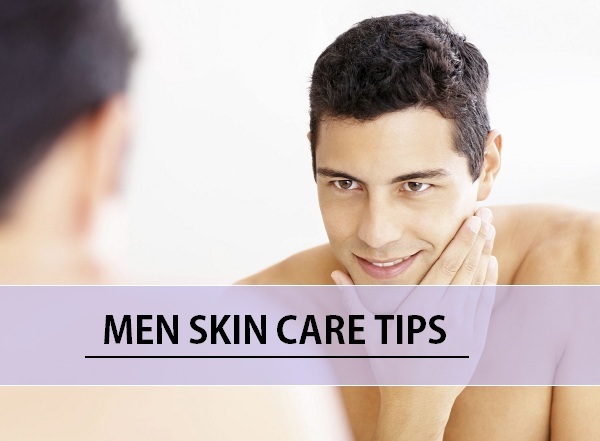 Use a sunscreen right for the part of the face and that is ideal for your dry skin type, mixed or oily. Spread evenly to guard that will not be concentrated in a single region of the face. Imperfections: Now is the time to correct the imperfections using a concealer of your skin color. Spend a small amount on the dark circles, little spots, pimples and any other small imperfection. With the use of fingers or give light brush strokes to spread the lime and thus cover the defects. Base: For the skin to become a fully uniform is that we use the base and she must have the color closely as possible with the face. 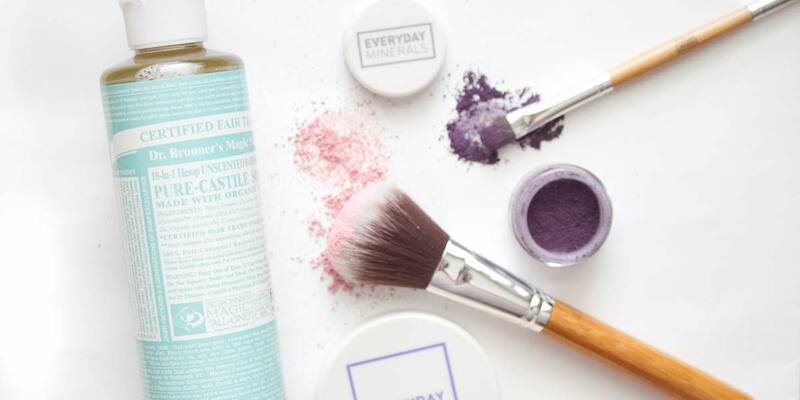 On the back of your hand put a small amount of base and with the help of your fingers, sponge or brush spread the Foundation all over her face. Pay close attention to avoid accumulation in one region of the face. 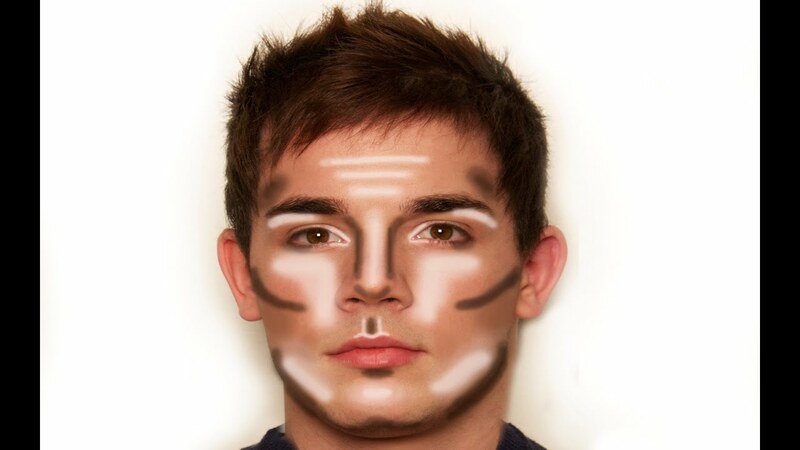 Create a thin layer so that the makeup is don’t be too loaded male. 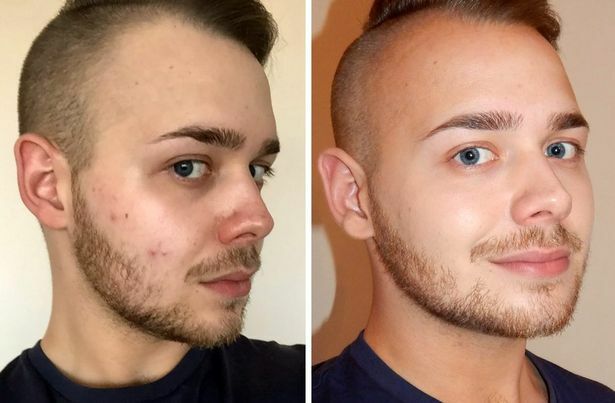 The intention of the men’s makeup is just leave the skin with a more beautiful appearance. 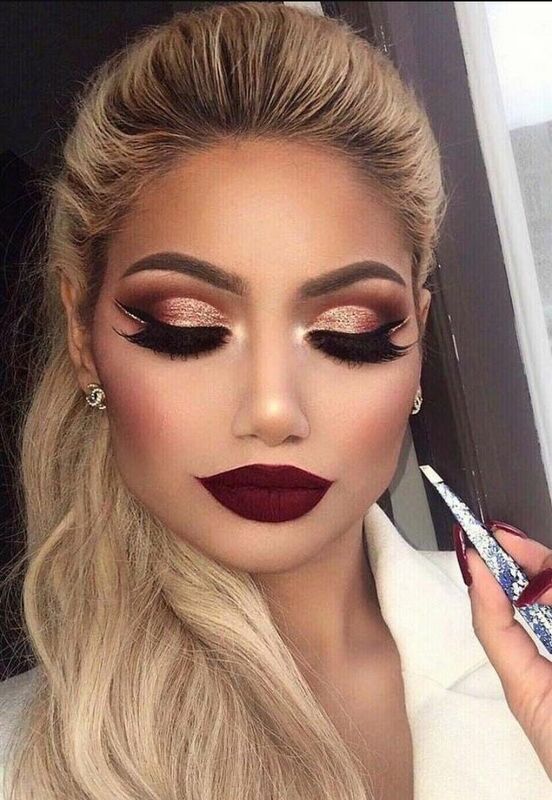 To leave the makeup more natural use a sponge that has been soaked in water and squeeze it well, remove the excess by pulling from the base to the neck for every skin in the same tonality. If you want to use the base settles the result will be much more natural and is much easier to be applied. 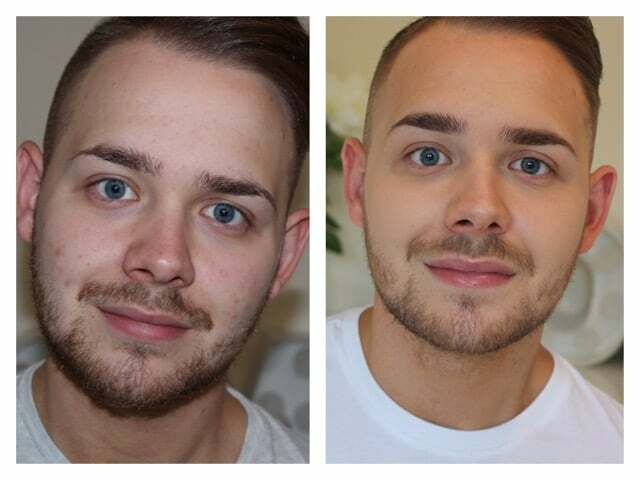 Beard: there are some tips for those who want to do your makeup and has a beard. 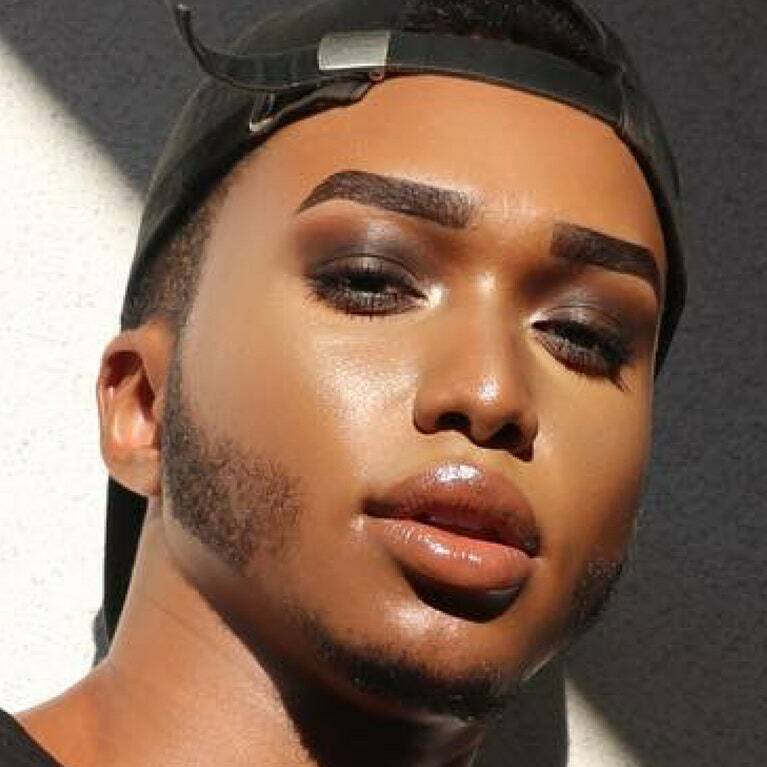 The base should not be used by men with thick beards. 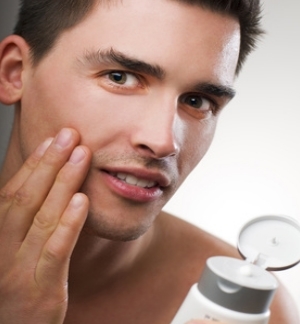 Those who already have the smallest and thin beard use very little product spreading very well and leaving a thin layer. The men who have the white beard should be careful to use the base as it can leave your white beard gleaming. After passing the base in the region of the beard take a small brush can be of teeth but no use and pass the brush over the wires of the beard so that they are all in the same direction and also to remove any base that were on the wires. 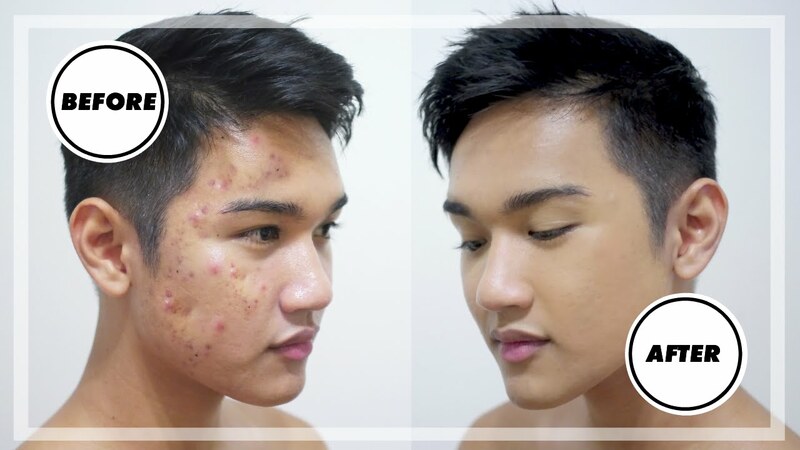 Ready your male makeup this complete and is simple as using in your day to day it is becoming easier to do and certainly anger turn into final an option for men tuned up in male beauty. What are the best ways to attract Indian girls? 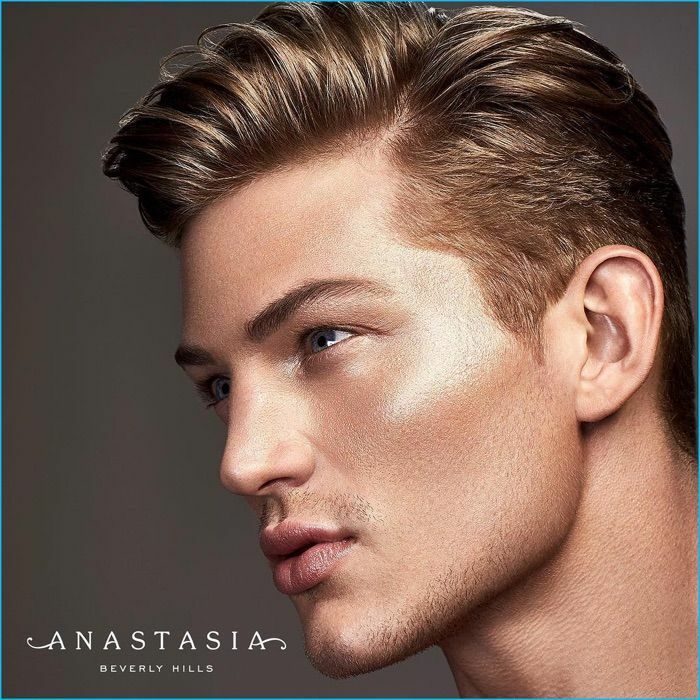 Do you like men who wear makeup?